EASTAR BATTERY is dedicated to research, develop, manufacture and sell green and high performance lithium-ion batteries. Based on the precipitation and accumulation of our technology, EASTAR BATTERY has achieved competitive edges, such as energy density,safety performance, lifespan, and cost performance, on our products. 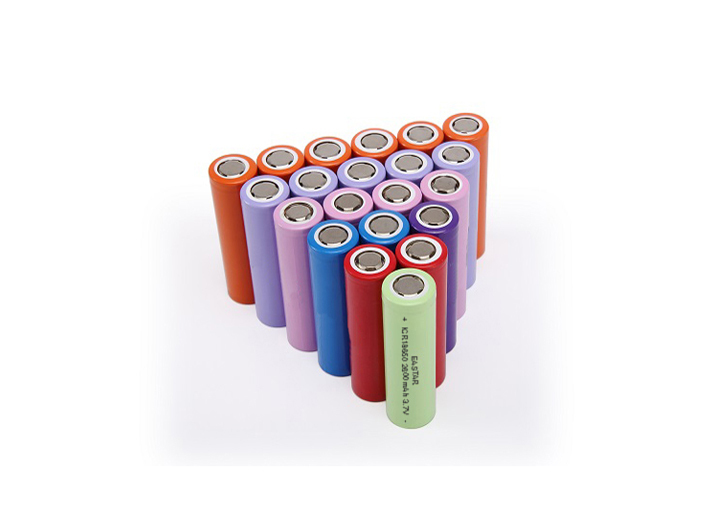 Currently,cylindrical lithium-ion battery is one of the most mature and stable products that we put on automatic mass production. 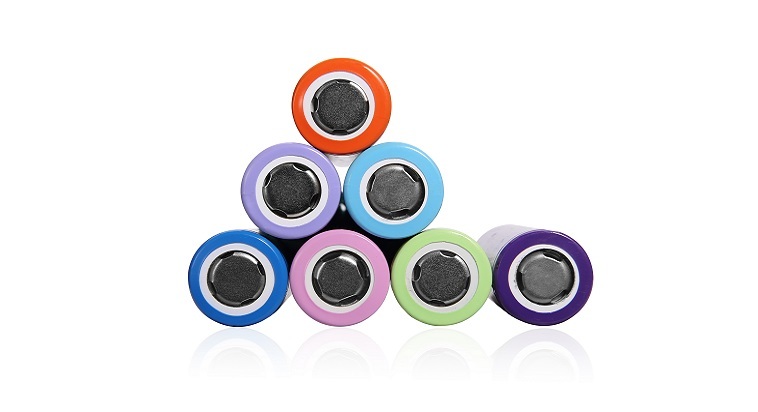 With 10, 14, 17, 18, 26 product series, our cylindrical lithium-ion batteries can be extensively applied in areas like 3C product, electrical tools, micro-grid energy storage, and electric vehicles, etc. In the new energy power battery field, advanced automatic manufacturing equipment and assembling lines, which are imported from Korea, have functioned for production. With this manufacturing upgrade, we are now able to produce 450,000 cylindrical power batteries each day. In the meantime, a electric vehicle power battery research team was formed in order to keep our battery technology conforming with the market trends.